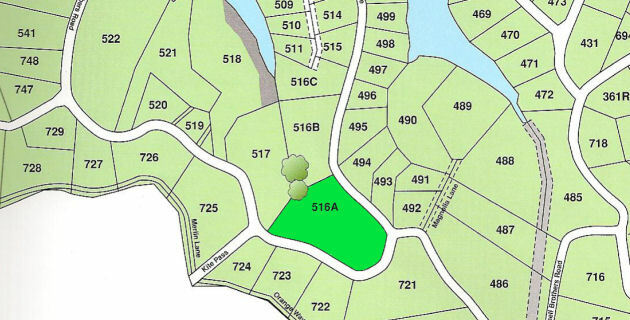 Large 3.25 Acre Lakeview Homesite. 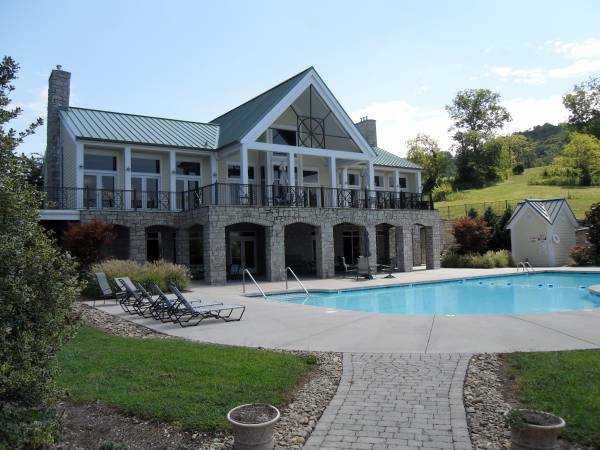 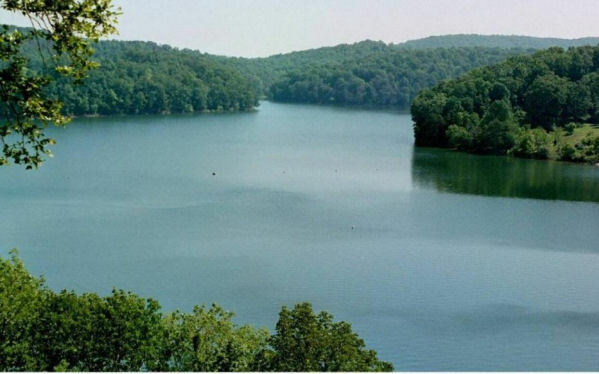 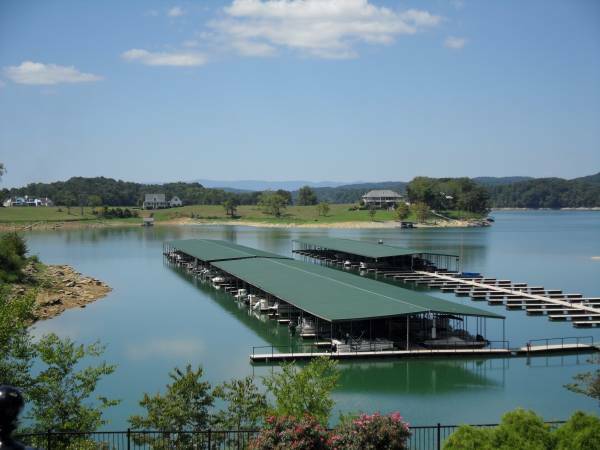 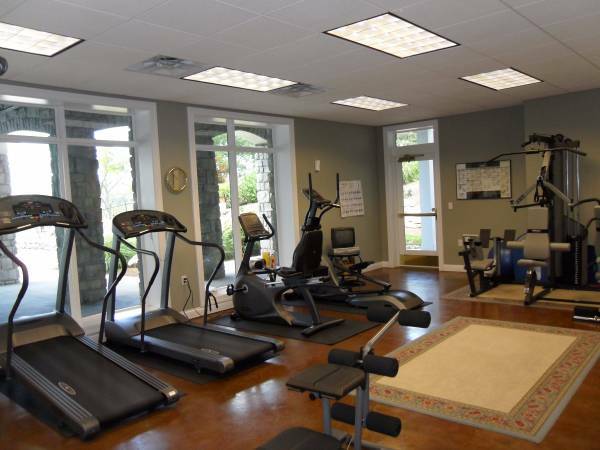 Sunset Bay is a waterfront community situated on pristine, unspoiled Norris Lake in Tennessee. 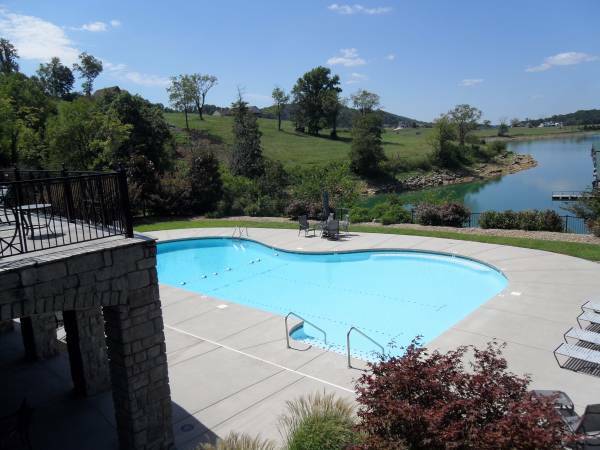 Build your dream vacation cabin or year-round residence here.